Filmmaker J P Dutta, lyricist Javed Akhtar and composer Anu Malik come together after their last collaborations in Border and LOC Kargil. 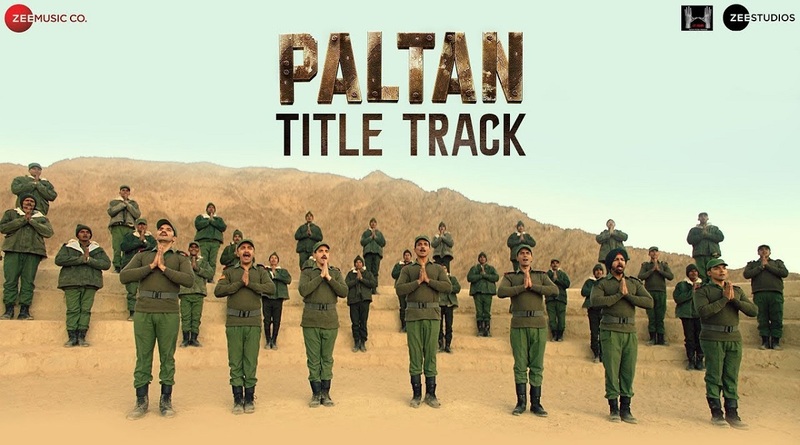 National Award winning director J P Dutta’s Paltan has released its first song from the movie and it celebrates the warm bond of brotherhood shared among the soldiers. The title track of Paltan has been shot at Khardung La Pass in Ladakh in -20 degrees Celsius. Based on the Nathu La military clashes of 1967, which took place along the Sikkim border, Paltan showcases an untold story of the Indian forces facing off in an intense battle to ward off a Chinese infiltration. 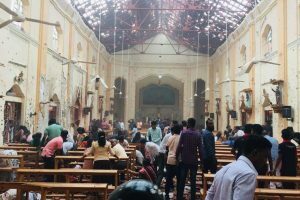 This war drama starring an ensemble cast of Arjun Rampal, Sonu Sood, Gurmeet Choudhary, Harshvardhan Rane and Siddhant Kapoor among others will complete India’s biggest war trilogy. With Paltan, J P Dutta who had earlier treated his audience with films like Border, Refugee, LOC Kargil among others, makes his comeback to direction after 12 years.